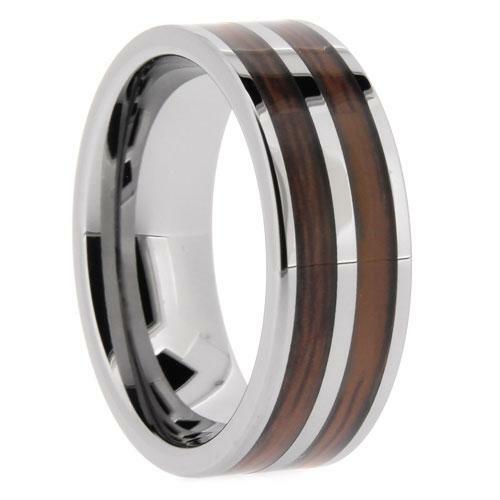 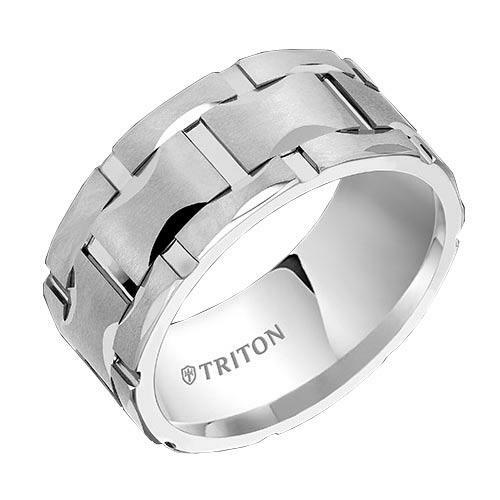 Triton Jewelry Style #11-4816HC 10mm White Tungsten Matrix Comfort Fit Band with Satin Finish and Bright Cuts. 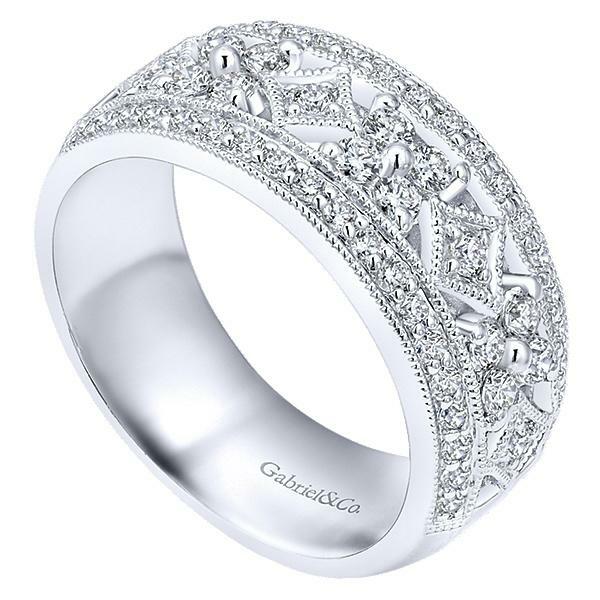 Available in sizes 6 thru 13. 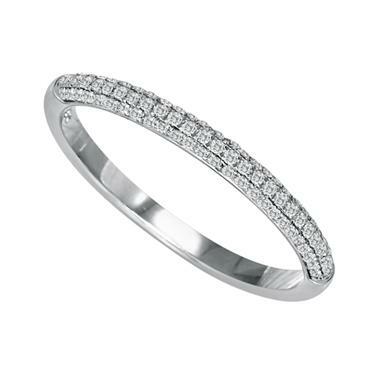 Size 10 available in store.